Do you ever feel bloated or constipated? Or maybe you suffer from random headaches or skin reactions with no known cause? Or it could be that you’re constantly tired and unable to concentrate or focus. The reason for these reactions may surprise you – and they may have you looking no further than your dinner plate. Digestion is an essential part of our physiology, and it is a major player when it comes to eating for energy and health. Digesting food is a complex system, including enzymes that break down that bagel you ate for lunch into smaller, useable molecules. It also involves the mucosal lining of our intestine, which allows for absorption of these molecules into our bloodstream. And don’t forget our immune system, which enables us to assimilate these food molecules into our bodies without mounting a foreign invader attack on them. With multiple players and parts, our digestive system is important to our everyday living, and when working correctly, helps us utilize the food we eat to survive and thrive. 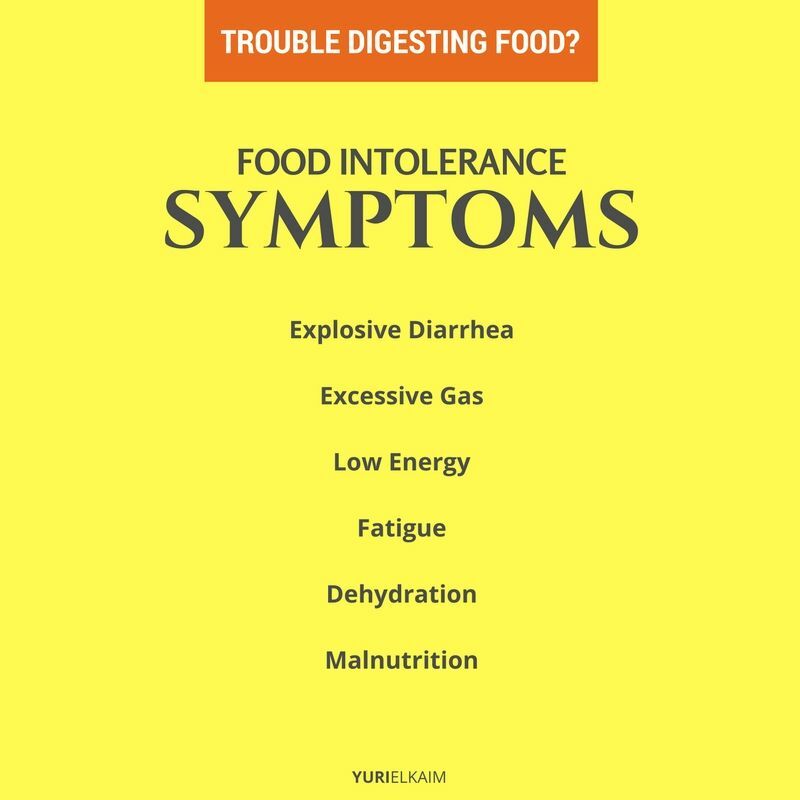 But when our digestive system is not functioning properly this can result in symptoms such as bloating, cramping, constipation, and diarrhea, among others. 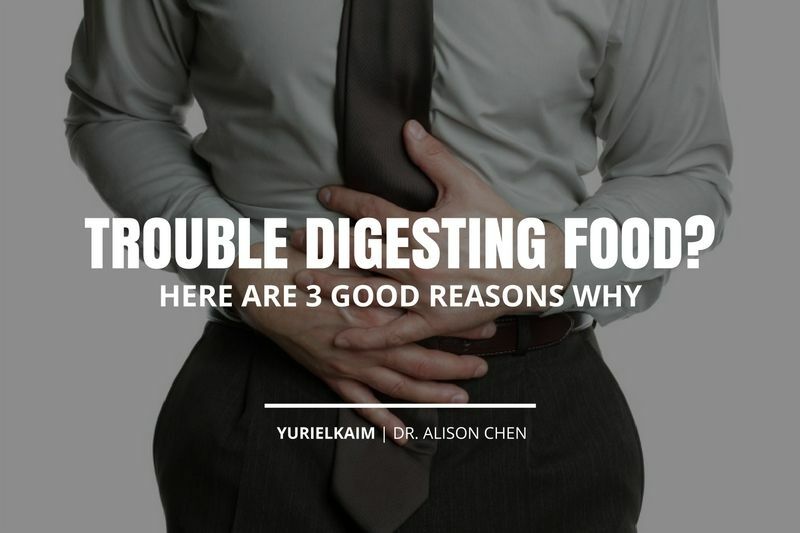 Treating these symptoms can provide short-term relief – but it’s always best to find the root cause of your digestive problems. Sometimes the source may be related to something you put into your body every day: Food. Bad reactions to many of the foods foods we eat are prevalent, whether they are hidden or life threatening. Approximately 6 percent of children and between 3 and 4 percent of adults have food allergies, while those with food sensitivities and intolerances are more difficult to estimate (1). Some suggest that between 45 to 60 percent of people may be affected by IgG-delayed hypersensitivities, but I might guess that everyone has at least one food that causes a heightened immune response at any given time (2). 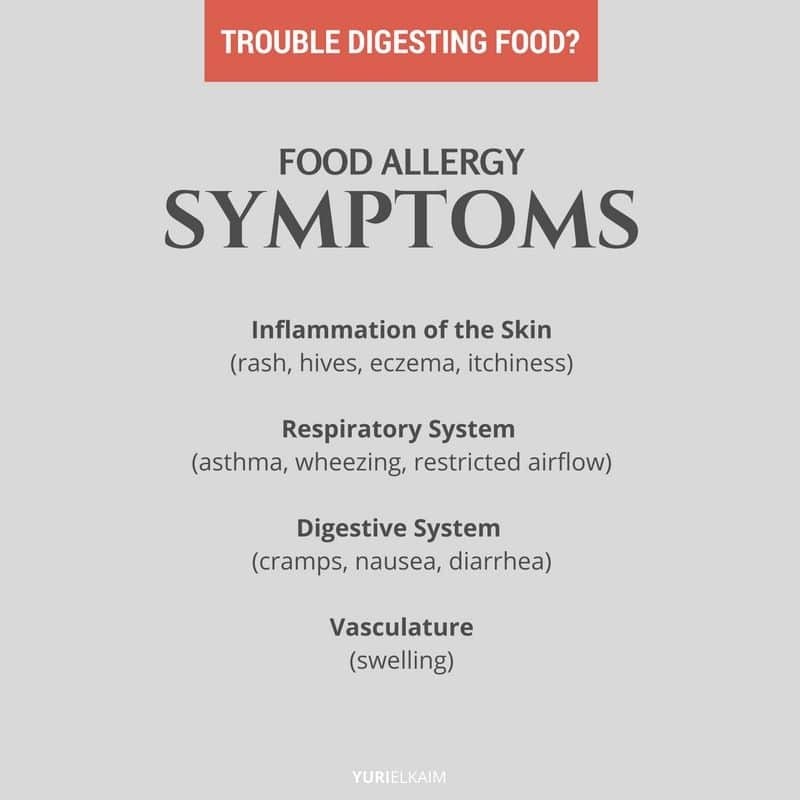 While many of us may react negatively to certain foods, there is still confusion about what constitutes a food allergy, sensitivity, and intolerance and the differences between these reactions. Whether it’s a milk allergy or a sensitivity to gluten, it’s always beneficial to see how your body reacts to the things you eat every day to foster greater health and wellness. So what is the difference between these reactions and what can you do if you feel that something in your diet is doing more harm than good? Physiology: Typically a clear cause-and-effect with a rapid onset whereby mast cells and basophiles (immune cells) release histamine when exposed to an reactive food molecule (antigen) and cause an inflammatory response (red, swollen, itchy) that varies from uncomfortable to life threatening. 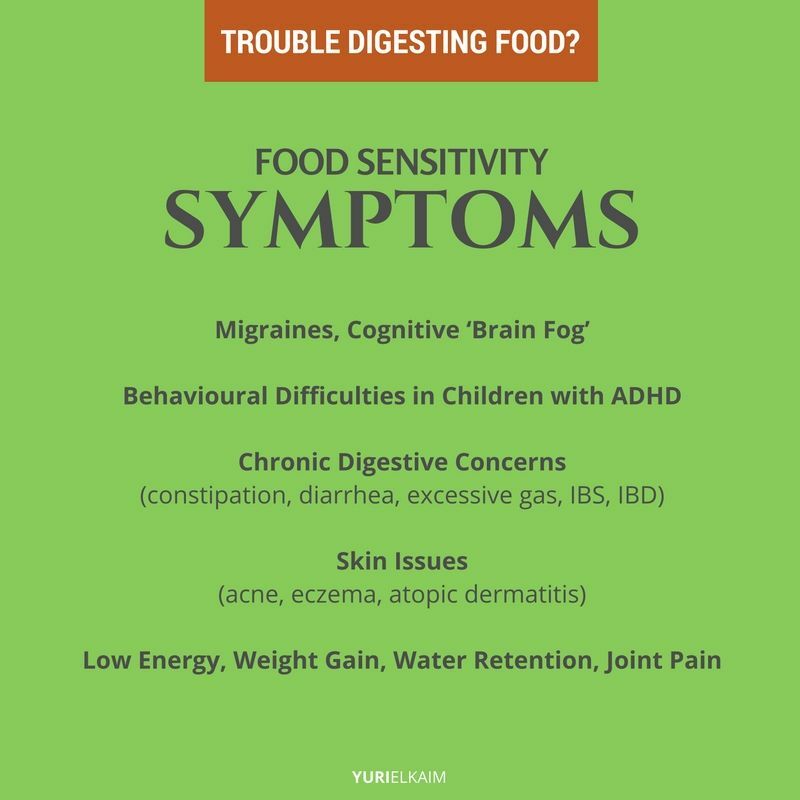 Timeline: Symptoms occur immediately after eating an offending food, with residual effects usually clearing within 5-7 days but may last up to 2 weeks. Signs and symptoms: These can include inflammation of the skin (rash, hives, eczema, itchiness), respiratory system (asthma, wheezing, restricted airflow), digestion (cramps, nausea, diarrhea) and vasculature (swelling). These reactions can be serious and even life-threatening as seen with anaphylaxis. Example: Seasonal allergies like hay fever and the common peanut allergy. Have you ever eaten a meal and within minutes or even hours after you feel as though your body is bloated and being dragged down by bricks? Maybe you felt unable to stay awake, let alone think clearly? This delayed and often chronic reaction may be due to an IgG antibody immune reaction. Physiology: Includes a delayed onset with release of inflammatory cytokines (immune cells) and cascade of local and systemic events. IgG reactions are often dose-dependent on the amount of antigenic food ingested and are typically milder, slower, cumulative and non-typical. Timeline: Food sensitivities are often difficult to diagnose as IgG antibodies are produced approximately 30 days after food antigen recognition. Once a threshold of IgG antibodies are made, symptoms begin 24-48 hours post-ingestion and IgG antibody levels rise slowly and linger for up to 3 months (3). Signs and symptoms: Symptoms can vary and include migraines, cognitive ‘brain fog’, behavioural difficulties in children with ADHD, chronic digestive concerns (constipation, diarrhea, excessive gas, IBS, IBD), skin issues (acne, eczema, atopic dermatitis), low energy, weight gain, water retention and joint pain. Example: Gluten sensitivity (not to be confused with celiac disease, which involves an IgA immune reaction). Physiology: Involves an inability to breakdown food into basic units for absorption by the body due to the absence of necessary enzymes. Timeline: Reactions are usually occur within 30 minutes of ingesting an aggravating food and effects can last a few hours. Signs and symptoms: Explosive diarrhea, excessive gas, low energy, fatigue, dehydration, and malnutrition. Example: Lactose intolerance, but could also be casein or ovalbumin sensitivity. If taking lactose-free products or lactase enzymes while consuming dairy products still creates uncomfortable symptoms, it may be another protein you’re intolerant to, or more likely a food sensitivity. I completed my first hypoallergenic diet (aka elimination diet or Oligoantigenic diet) in my 3rd year of medical school. It was challenging but insightful. Being of Chinese ancestry, never in a million years would I have guessed that I have a major food sensitivity to soy! The purpose of the hypoallergenic diet is to remove the most common, or top 5 offenders in our diet, including wheat, dairy, corn, soy, and eggs and monitor how we feel. A thorough elimination takes 6 to 8 weeks to fully complete and involves lots of meal planning and while it isn’t always simple or easy to do, it can be very enlightening. It is also important to note that although it is considered a diet, it is not considered a diet to lose weight, but should rather be viewed more as a food sensitivity test. Eliminate possible food aggravators for 3 days. Also remember, many non-gluten or non-dairy foods may not be as healthy as you think and may have poorer quality ingredients as substitutions. Try to stay away from packaged, canned, processed, and deep-fried foods. And be cautious of dehydrated and dried foods for they often contain added sugars and preservatives. Raw and fresh is often your best bet for optimal health. To get your free comprehensive Hypo-Allergenic eManual including dietary guidelines, recipes for a 7-day meal plan, shopping lists, and food re-introduction schedule, sign up HERE. Sometimes your system needs a jumpstart, and a simple “detox” might be just the ticket. My 1-Day Detox plan helps you overcome bloat, bust sugar cravings, and regain energy while you enjoy delicious “cleansing” meals. You can get the full plan – for FREE! – by clicking the banner below. Is Working Out Every Day Smart (or Safe)?